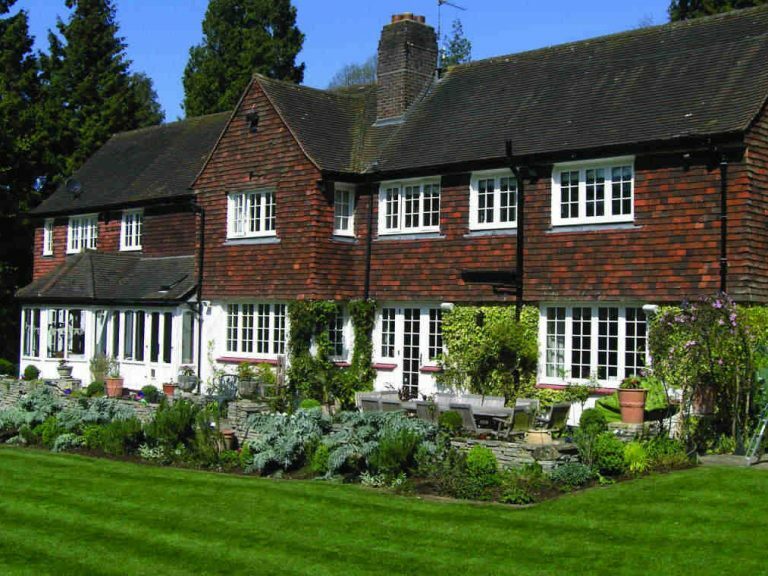 This project required the installation of high performance, long life, flush wooden casement windows, external doors and patio doors for the refurbishment of a picturesque home in Surrey called The Warren. 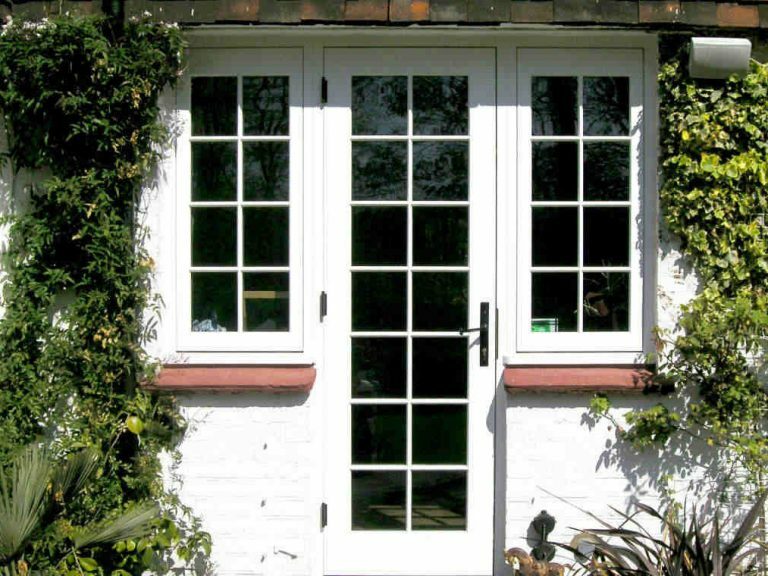 In partnership with one of our approved installers, Timber Windows UK we manufactured, supplied and installed a range of wooden windows and doorsets for this residential property in Surrey. Our approved installer visited the site, discussed the requirements with the client and then surveyed the property. 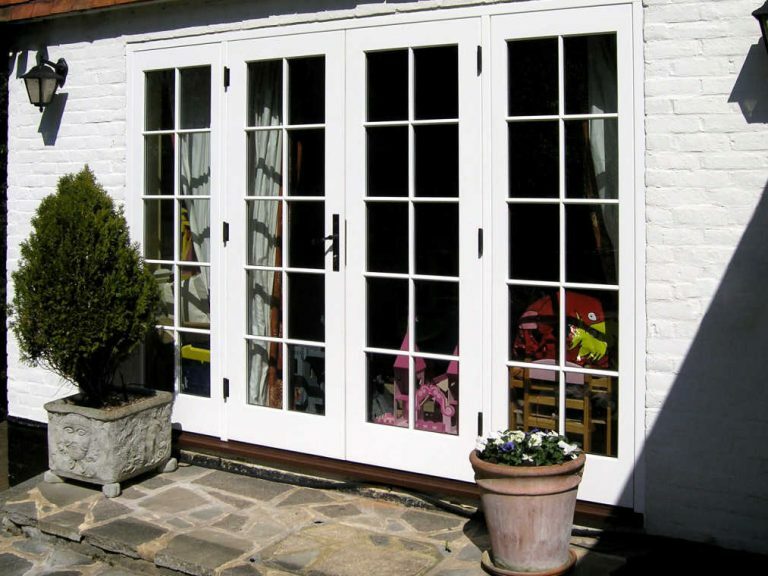 The homeowner had very specific requirements for the refurbishment including the need to replicate the original windows and the astragal bar detail. 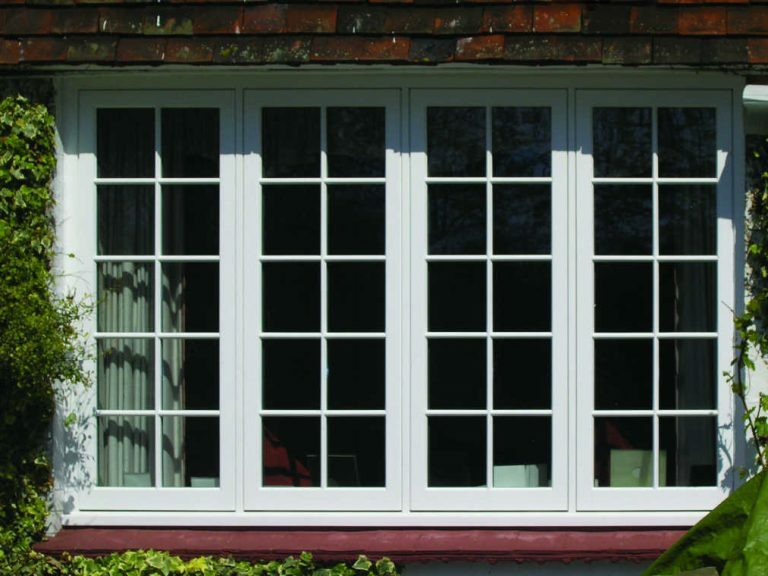 A high performance and tested window design was provided to meet the client’s requirements. This project resulted in the combination of modern performance requirements with period features and styling, significantly improving the appearance of the building. Mr & Mrs Willis, Homeowners.